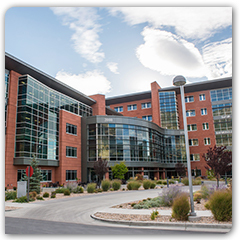 We're one of Utah's most experienced resources for commercial construction specialties, with over 50 years of experience. If your project requires specialties like bathroom partitions, lockers or motorized window shades, contact us for a free quote. 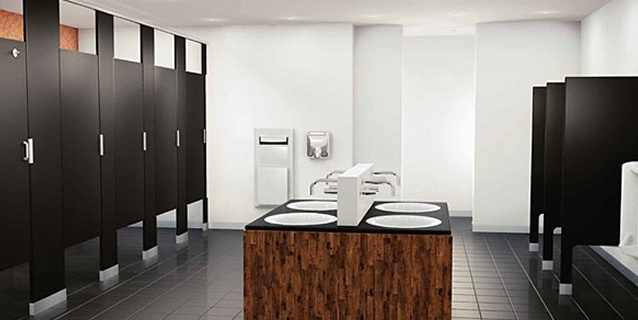 We’re an authorized reseller of Bobrick commercial toilet accessories. Shop our online store and enjoy the lowest possible prices, the same great Cannon Sales customer service you’re used to, plus FREE shipping on orders over $175.00. Toilet partitions that are stylish and easy to maintain. Bathrooms that make you say “ahh"? not “eww"?. Manual and motiorized styles to suit every need. 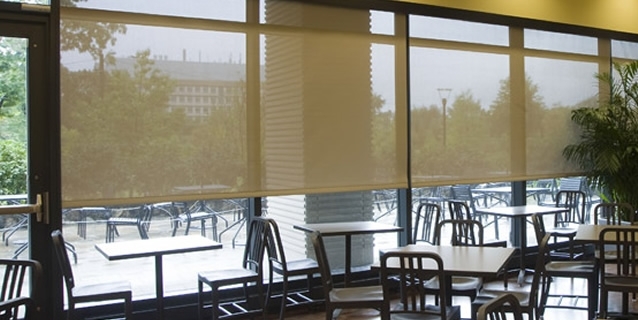 Quality and durability are the only constant in our window shades. Whether you are looking for commercial, business, or apartment mailboxes, we can help you find the perfect style. Learn more about the benefits of a properly designed and installed bicycle rack. Listing of the specialties Bobrick products we offer. Since cavemen wrote on cave walls, man has understood the need for large-scale, collaborative writing surfaces. They look great and they really take a beating. 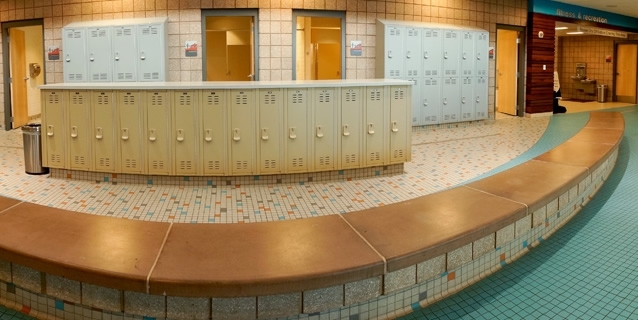 Metal and solid plastic lockers for a variety for school, sports and commercial uses. Reliable, attractive wall, ceiling, and floor access points for electrical, HVAC, and plumbing systems. 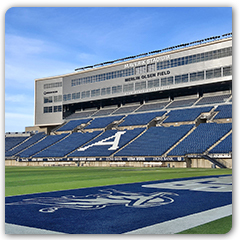 Renovations to the football Stadium focused on providing long needed updates for overall fan experience. 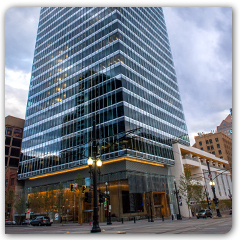 A new building at the heart of downtown Salt Lake City, surrounded by City Creek’s world-class shopping, restaurants and gym. 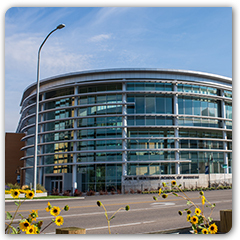 Cornerstone buildings share a three-story lobby that includes a two-story atrium entrance and office space. Encouraging collaboration and exploration in business education with 21 classrooms and 21 meeting rooms.